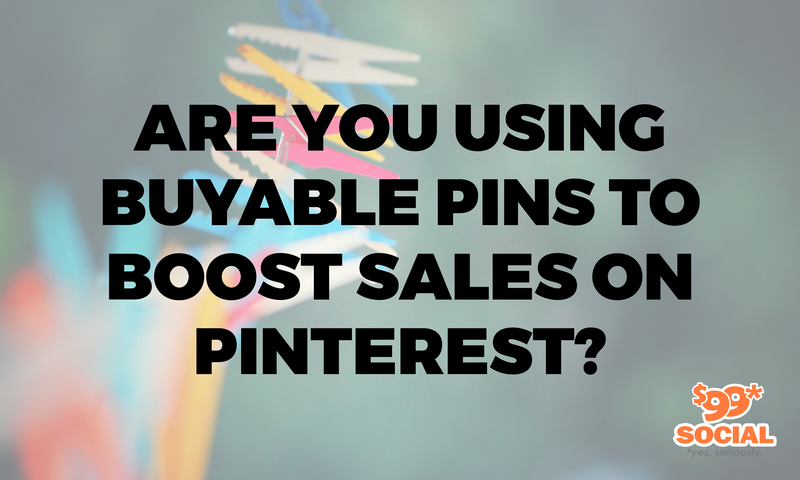 Are You Using Buyable Pins To Boost Sales On Pinterest? Not everyone is aware that it is possible to sell products directly within Pinterest by purchasing ‘buyable pins’ on that social media platform. 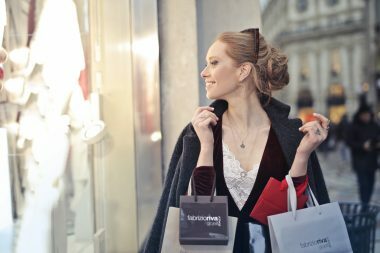 It can be a great strategy for you, because it lets you sell products right on the spot, and it’s very convenient for users, because they don’t even have to leave the platform to make their purchases. You’ve probably already noticed buyable pins on Pinterest, but if you haven’t, they’re the pins which are identified by an ‘Add to Bag’ button and a blue-colored price, so they can be spotted at a glance wherever someone happens to be on Pinterest. It won’t matter if people find these pins during intentional searches, or see them as ‘related pins’, and they can even be seen on your business profile, so they have fairly high visibility on the platform. Whenever someone is ready to buy, these buyable pins can be used both on the web and on mobile devices, and as soon as any customer puts in an order, it will get directed to you for further processing. You’ll handle the payment, shipping, and customer service just as you normally would, without Pinterest claiming any stake in the transaction. This gives you a tremendous advantage, because by allowing Pinterest users to purchase right from within the platform, you will have provided a very convenient and seamless e-commerce experience, that will probably keep customers coming back in the future. Here’s how you can setup buyable pins on Pinterest, to take advantage of its e-commerce potential. Buyable pins are currently made available to a limited number of retail partners and business merchants within the U.S. which have Pinterest business accounts. To apply for the privilege of purchasing buyable pins, you will need to follow the directions provided on one of the three following sites: BigCommerce, Shopify, or Salesforce Commerce Cloud. By using one of these commerce platforms, you’ll be able to apply for your own buyable pins immediately. Prior to setting up your application, you’ll need to do a few things. First of all, you’ll have to create a Pinterest business account, or you could also convert your existing personal account into one which is designated as a business account. 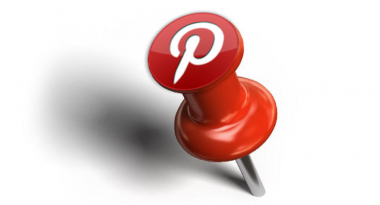 Then you should thoroughly review all the guidelines associated with using buyable pins from Pinterest. These will cover terms such as which kinds of products are appropriate for buyable pins, how to correctly set up your business profile, and how to provide outstanding customer service to Pinterest users. You’ll have a much better chance of having your buyable pins application approved if you have already accomplished these first two steps mentioned above. Once you do apply for buyable pins, you’ll receive a notification shortly afterward about your application status, hopefully that you have been approved for using buyable pins and you can proceed with adding products into Pinterest. Now that your e-commerce store has been approved for using buyable pins, you will have the opportunity to start adding the products you want into Pinterest, by making use of a ‘protected products board’. The general public does not have access to this products board and cannot see it, so you’ll be able to add your products at your own pace and time. A common problem at this time occurs in that you may not see the protected products board, and this is usually due to the fact that the domain you set up on your e-commerce store does not match the website which you entered on your Pinterest account settings. Normally however, you’ll see the products board and you can add in all those products you wish to sell as buyable pins. The best way to start adding in products to your buyable pins board is by using the Pinterest Save button. First, you have to navigate to the individual page for your intended product, then click the icon for that extension, after which you should see a pop-up that allows you to pin that product directly to your profile. Even though Pinterest users will not be able to see your protected products board, they will see any buyable pins you’ve entered when they search for such product in their home/category feeds. Make sure not to delete or edit it in any way, because that will destroy the link between your e-commerce platform and Pinterest. Any new products which you add to the protected products board from your e-commerce store, will be updated approximately every other day in Pinterest. At this point, you have already applied for and have been approved for using buyable pins on Pinterest, and you have already added a number of products as buyable pins for Pinterest users. All that remains now is to generate some visibility for those buyable pins, so that Pinterest users can start purchasing them. To get the most out of your buyable pins, here are some of the tactics you should make use of. Save your best-selling pins from your products board directly to your public board, which will allow any Pinterest users visiting your profile to see them, as well as to find them on public searches. Make sure to include descriptive content on your boards and in your pins, so that you can reach a wider search audience. When you are describing your products, don’t just offer product details, but build stories around them, and describe how they will improve the users’ lifestyle. High-quality images are always best to use for good visual appeal. When you have to update the URL’s on your pins, it’s better to create new pins entirely with those new URL’s, because redirects simply don’t work, and you’ll lose the connection to your buyable pins. Get as much feedback as possible on your buyable pins by using Pinterest Analytics, so you can see how each pin is doing, sales-wise. You may also want to take the extra step of paying Pinterest to promote your buyable pins, especially if you’re conducting a special sales campaign to boost sales, or expand your audience.